What's your favorite way to eat Thanksgiving leftovers? Leave a comment: The Ninj wants to know. 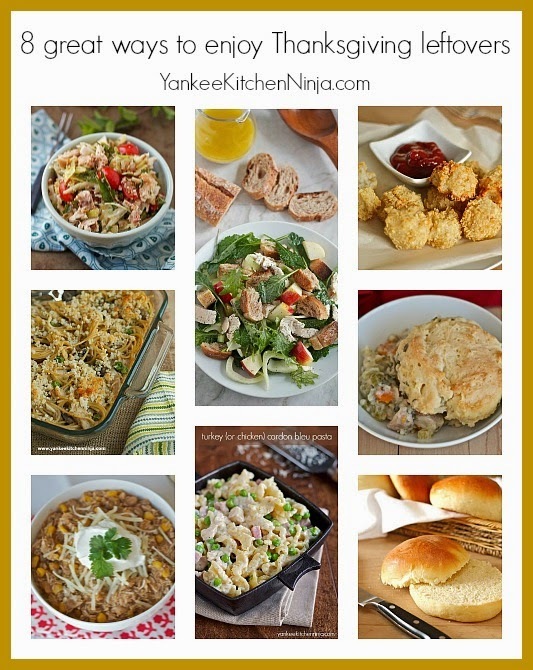 Great looking recipes.. thanks for this round-up!